We offer a selection of the best all terrain high performance tires available for your truck. 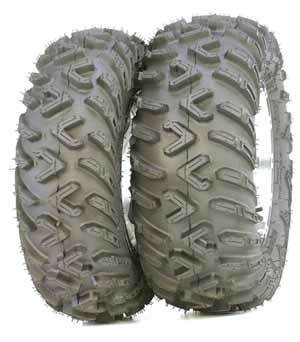 The Terre Cross R/T Radial is a great agressive all terain tire. 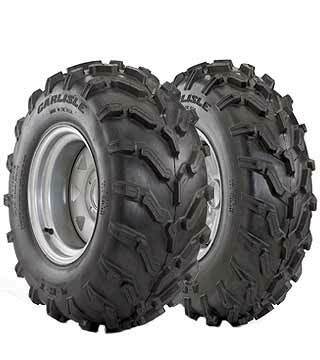 The radial construction offers a smooth ride and greater stability. Ideal for mud, snow, sand and a limited time on hard surface. The lightest mud/trail tire ever! The A.C.T. gives you the option of agresive tires on a truck without large lifts. 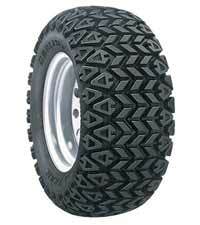 It is a great tire option for an agressive tire that comes in smaller sizes. 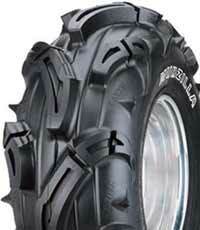 The king of mud tires! With their extra deep tread pattern they provide ultimate mud traction while delivering a supprisingly smooth hard surface ride at speeds over 10 mph. 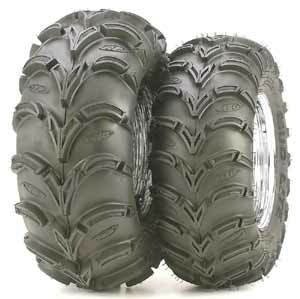 A great agressive all terain tire. Wrap arround tread gives exellent traction in rocks & ruts. 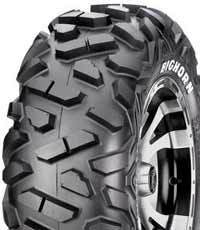 The Big Horn is ideal for rock, mud, snow, sand, while still delivering a reasonable hard surface ride. The All-Trail provides a smooth ride on hard surfaces while getting you where you want to go off road.